Mining has been going through a technological shake up in recent years. In addition to improvements in automation and safety, sophisticated new IT solutions are boosting productivity and reducing operational costs. "10 percent productivity gains. Fortescue Metals Group is shaping to reap some $30 million in annual cost savings after pushing the real-time reporting of productivity data out to the mobile devices of its field operations team at the Cloudbreak iron ore mine." - Fortescue sends mining data mobile, saves millions. "Miner achieves success at Solomon Hub. Fortescue Metals Group has claimed a 20 percent productivity gain from using autonomous haul trucks at its Solomon Hub mines." - Fortescue reveals automated truck gains. "A new group-wide operating system at BHP Billiton is generating hundreds of millions of dollars of annual savings from shared data, with changes ranging from improving maintenance schedules to squeezing suppliers for better deals." - Big data adds up to big savings for miners. 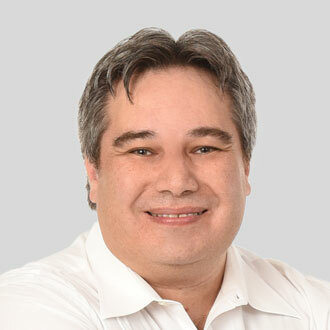 However, driverless mining trucks, engineering and technical teams spread across thousands of kilometers, new on-board and off-board computer systems, remote operations centers, big data applications, wireless WANs, 24/7 operations and strict environmental requirements all generate new requirements for the IT infrastructure. As this reliance on technology increases, it is critical to focus on ensuring that this technology remains operating 24/7. High levels of redundancy are expensive and may not be an option on numerous remote mining sites, which makes proactive detection of imminent failures paramount. For example, a loss of communications over a wide area network (WiFi, WiMAX, GSM, LTE) can effectively halt the operation of the autonomous truck fleet, so you need a system to warn you of any critical failures. This is where network monitoring solutions such as PRTG Network Monitor come into play. PRTG can monitor the IT infrastructure, your assets and the environment, so you know the exact status across your entire mining operation. 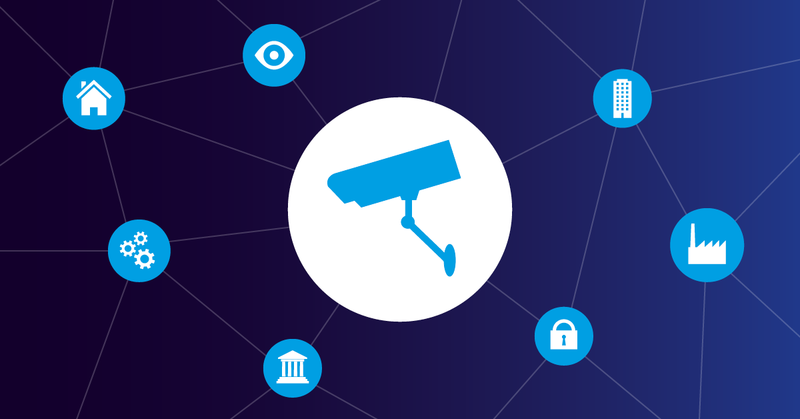 These new technical solutions have led to an increase in interconnected networks. For example, to support the autonomous mine trucks and to collect near-to-live data from the field, large wide area networks (WANs) that support up to hundreds of square kilometers have been used. These WANs consist of microwave, WiFi, WiMAX and LTE solutions. 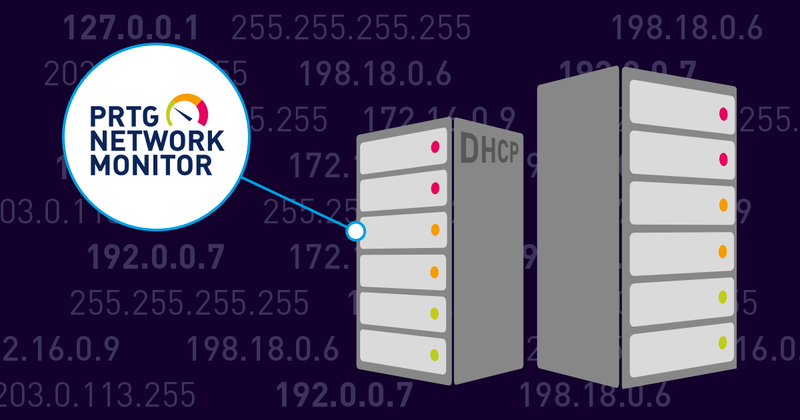 These solutions can be deployed as point-to-point, point-to-multi-point and mesh. Examples of this include (but are not limited to) Cisco Wireless Solutions, Rajant Breadcrumb Mesh and Motorola MeshConnex. 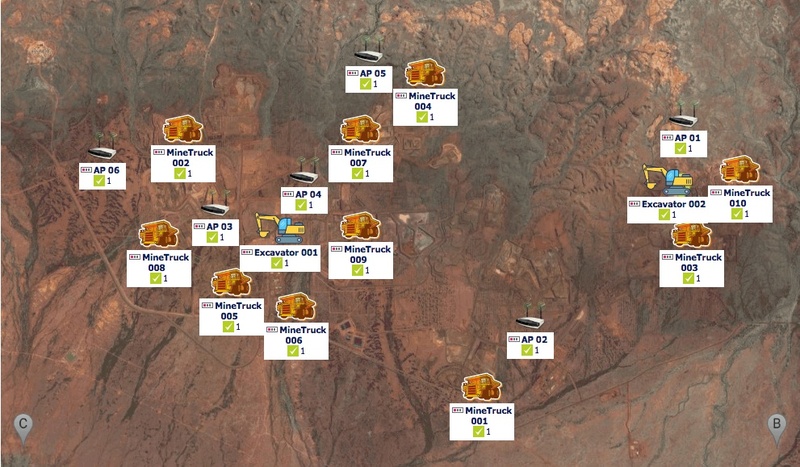 Paessler AG’s PRTG Network Monitor (PRTG) can be deployed to monitor the WAN and the links from the mining site to the remote operations centres (like the Roy Hill Remote Operations Centre ). 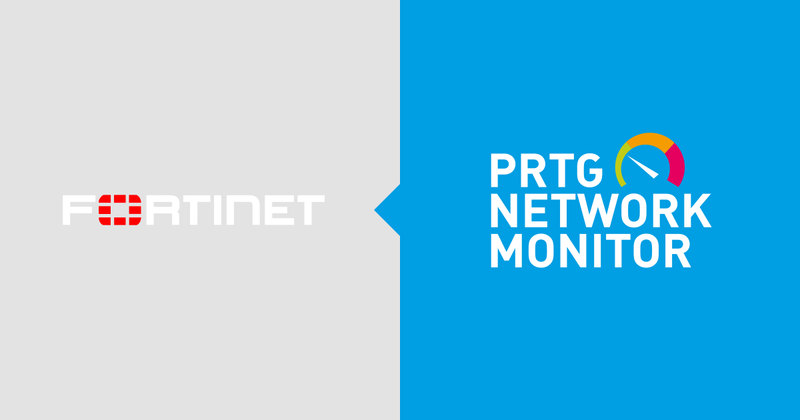 You can deploy PRTG onsite or offsite and then utilize remote probes to collect data from the varying remote locations into the centralized PRTG core server. Initially the data most sought after is the availability of the network infrastructure that supports the wireless WAN and large fibre runs from mine sites to the remote operations. These infrastructure items normally respond to SNMP requests and ICMP echo (Ping). With the wireless network, delivering power to a number of access points across a large mine can only be achieved with remote power, such as solar, generators and wind. Solar power deployments normally use battery storage for when the sun doesn’t shine. These solar solutions are engineered specifically for that mine site because you need to calculate the solar panel positioning with the number of days without solar charging. However, due to maintenance issues or other environmental factors, a number of these solar deployments have gone offline due to depleted batteries and lack of generated power from the solar panels. With PRTG we can potentially connect to the power invertor, which can provide data like volts from the solar panel and batteries, and the estimated Kilowatt hours stored in the battery. This means that if the battery begins to deplete more than expected, or if the voltage is incorrect, we can now be notified and action this before losing the access point. 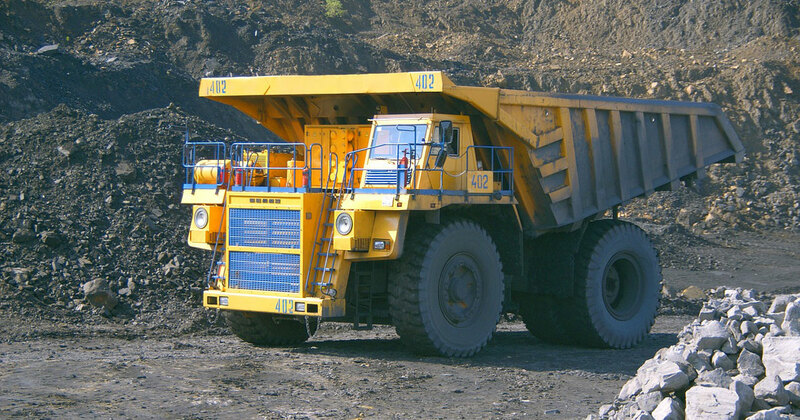 With the introduction of autonomous mining trucks such as the Caterpillar 793F, these massive marvels of engineering can weigh up to 390 Tonnes (loaded), powered by an 85.0 litre, 16-cylinder diesel engine that pumps up to 1848.0 kW of power. These beasts are larger than some apartments, with dimensions of 6.5m high x 13.7m long x 8.3m wide (including body). But what you may not know is that each Caterpillar 793F has its own individual network of computerized modules that are constantly feeding data back to the operation and maintenance teams, whether it is an autonomous vehicle or not. The number of these computerized modules will change depending on the level of autonomy. The information that is sent by these behemoths works very well in each vendor’s proprietary systems, however most mine sites are not solely using just Caterpillar, Komatsu, Hitachi, etc. 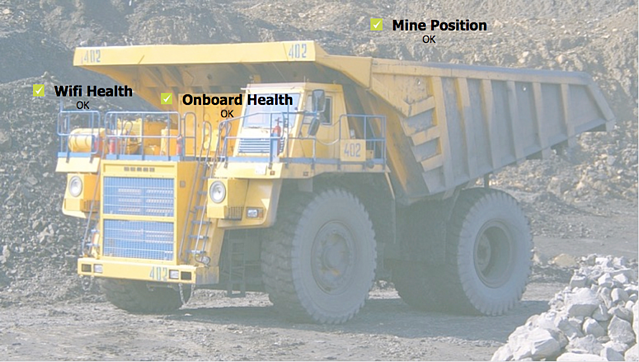 This means that you will need to run a varying number of vendor solutions concurrently to support your mining fleet. 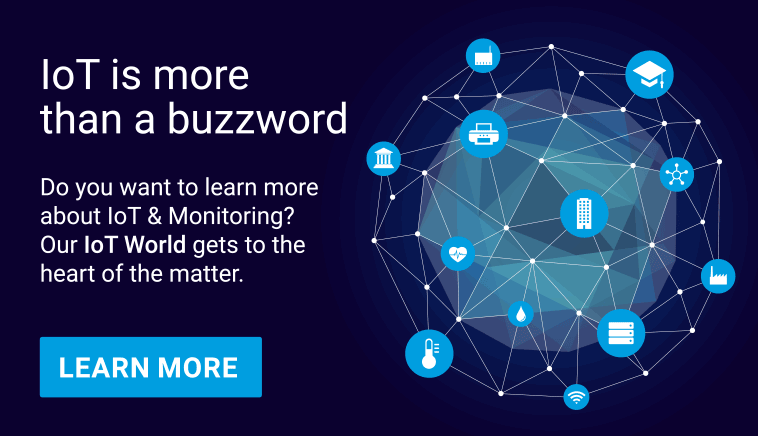 However, utilizing PRTG can centralize your high-level sensors and alerts, so you can now focus on one system. However, you can also help improve production by interfacing PRTG to systems such as Fleet Management Systems. Using PRTG to interface to varying applications, you can potentially dashboard your entire operations via the PRTG Map feature. This means that if any of these sensors are not responding you will most likely be alerted before the vehicle operator knows there’s a problem. Most mines can be environmentally challenging to work in. Dust, moisture, water run-off, and outdoor exposure to sunlight, wind and rain can have an impact on the equipment, operators, and the community living nearby. No matter if you conduct mining for iron ore, copper, coal, or other non-ferrous metals each has their own environmental issues when extracting and processing the materials. Government bodies in Australia like the NSW EPA (Environmental Protection Agency) have been tasked to monitor and minimize the environmental impact from the neighboring coal mines, which directly impacts the coal mines and the environmental levels that they have to adhere to. These weather stations can be positioned at different points around the mine site and can then feed data back over the wireless WAN. Alternatively, you can use the custom sensors to be able to pull or push data back to PRTG. At this point PRTG can be configured to include these threshold environmental levels, so as you approach or surpass these levels, PRTG can be configured to alert you via email, SMS, push notification to your smart phone, or turn on a coloured light within the operations room. 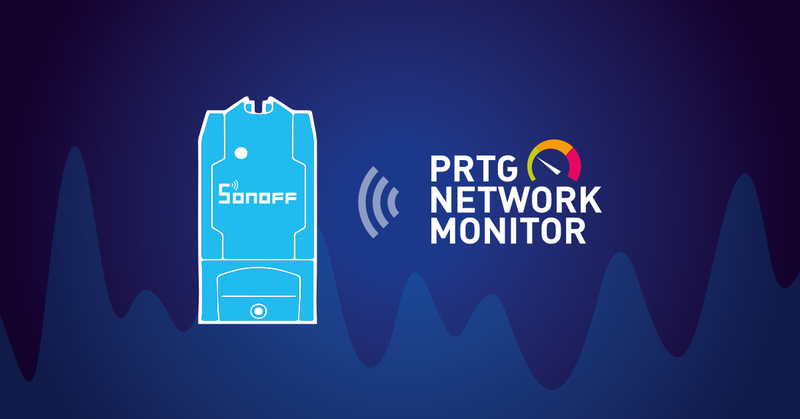 In summary, PRTG Network Monitor, as a unified monitoring solution, can provide visibility into your mining operations by combining traditional IT monitoring with the flexibility to monitor your assets and the environment. This will allow you to collate data and to be alerted when events happen across the entire operation. 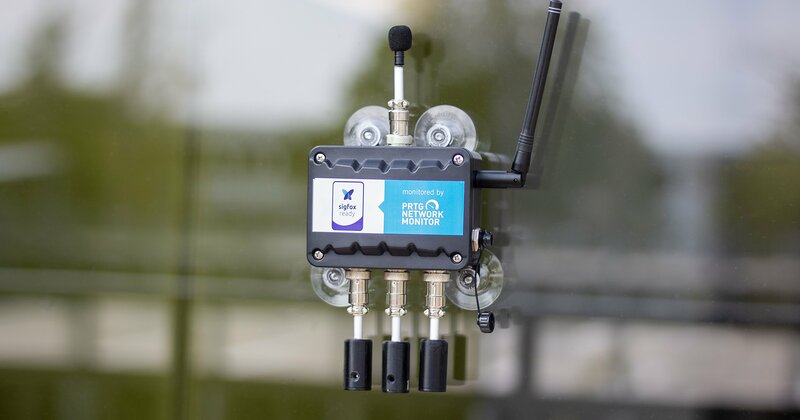 You can use PRTG’s pre-built sensors, the custom solutions shared by the larger PRTG community, and your own self-developed custom sensors to create a solution that lets you adapt nearly any equipment or environment for PRTG. This gives you visibility into the technology infrastructure to ensure that you detect issues before they become critical disruptions.